Arthritis by definition is inflammation of a joint. Arthritis is a descriptive term for many different conditions, each with their own causes and treatments, such as degenerative or osteoarthritis (OA), psoriatic arthritis, rheumatic arthritis (RA), and many others. What I want to achieve with this blog is to inspire people with arthritis to get pro active. In a recent study called “The Bone and Joint Decade 2000-2010 Task Force on Neck Pain and Its Associated Disorders”, which basically reviewed all available research for neck pain from the last 10 years of research, made the statement that “the finding of degenerative changes on imaging has not been shown to be associated with neck pain”. What does this mean? Simply put, just because you have some arthritis does not mean you have to have complaints of pain all the time. I know some of you reading this probably just fell out of your chair. To keep it plain and simple, for the sake of keeping this blog a blog, and not a book, we will keep our discussion limited to OA type arthritis; which is also commonly called degenerative disc/joint disease in the spine. OA affects more than 20 million Americans, middle aged and older, and is more common in women. The disease mostly affects the cartilage, which is a tissue on the ends of most bones that allows for our joints to be cushioned and lubricated reducing wear on our skeleton. In OA the cartilage is broken down and wears thin until there is nothing left. Once the cartilage is broken down our bones will grind, or rub, bone on bone causing pain, swelling, inflammation, loss of motion, and most importantly a decrease in the quality of life. Risk factors to developing OA are family history of OA, overweight, lack of exercise, whiplash, and prior joint injuries. One thing to keep in mind is that OA is a gradual process and doesn’t come over night; it is estimated that by the time you see bone spurs on imaging, a sign of OA, it has been growing for about 5 years. This makes it difficult for healthcare practitioners to figure out if your pain or complaints are 100% solely from the OA or from another source. For example, you fall off a ladder and you receive an x-ray of your back and you are diagnosed with OA. But keep in mind the OA was there the day prior to the fall, and you had little to no pain. So often times we are told that the OA is the reason we have pain, but in fact it was because of the trauma that we have pain and the diagnosis of OA is only secondary. However, having both the injury and the OA indicates longer healing time and a more complicated injury. Most treatments currently available for OA focus on either reducing inflammation or lubricating the joints, only surgery has the possibility of removing damaged bone and/or cartilage. 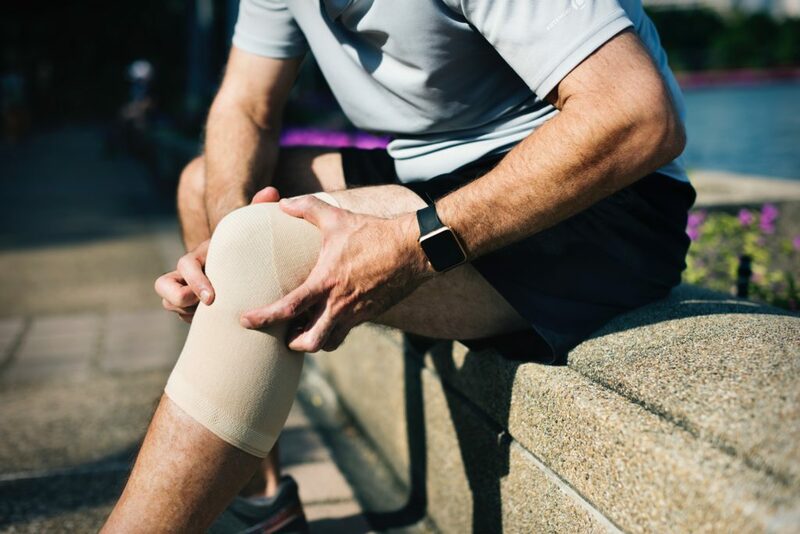 A popular treatment option for OA is non-steroidal anti-inflammatory drugs, COX inhibitors, such as Advil, Ibuprofen, Aleve, and Motrin; with prolonged use these drugs increase your risk for kidney failure, stomach and digestive problems such as ulcers. 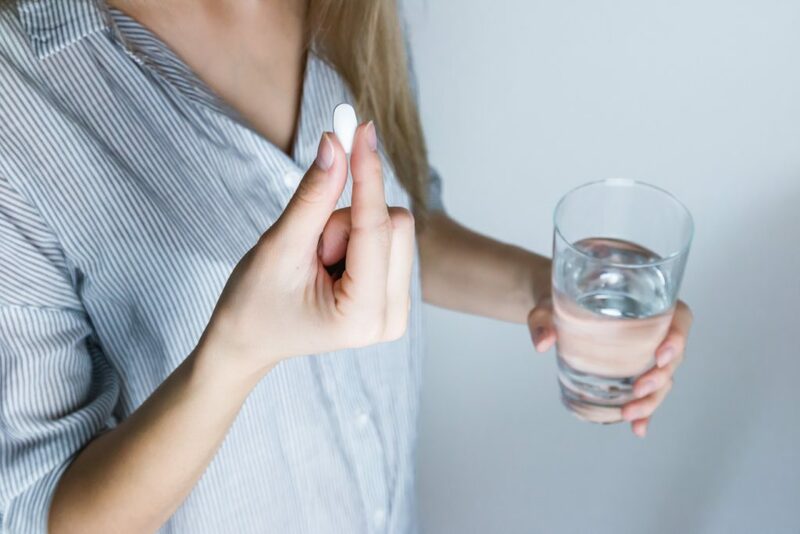 Recently a new class of drugs has been released, known as COX-2 inhibitors, such as Vioxx and Celebrex, which have been found to have fewer side effects on the gastrointestinal system, but may have an increased risk for cardiovascular issues. Other treatments include, but are not limited to: surgery or joint replacement, injections (pain relieving, anti-inflammatory, stem cell and lubricating material types), and steroid anti-inflammatory type medications. The most common alternative treatments would include, but are not limited to: ice, heat, balms/creams/gels, paraffin bath/dip, Epson salt bath, exercise, chiropractic care, massage care, acupuncture care, glucosamine sulfate, chondroitin sulfate, fish oil, turmeric, boswellia, low level light therapy, weight loss, detoxification, anti-inflammatory diet, bone broth, collagen, and ginger. Exercise is essential for successful management of your arthritis. Now many of you will say, “but exercise hurts”. Keep in mind an exercise program developed by you doctor will be tailored to you maintaining healthy and strong muscles and joint flexibility. Rest, on the other hand, helps to reduce joint pain, inflammation, and fatigue. Therefore the lifestyle for the patient with arthritis needs to be balanced between exercise and rest. For example cleaning your whole house in one day, including vacuuming, moping, scrubbing the bath room, will likely be too much exercise/activity for one day. But if you break up the tasks of cleaning your home in to multiple smaller tasks with rest/breaks in between, maybe even limiting your tasks to only one per day, you will get the job done without a flare up of the arthritis. Remember it is more pleasant to prevent flare ups in this manor than it is to get the job done in one day and hurt for weeks. The type of exercise depends on your specific condition, people with small amounts of OA will be able to exercise fairly normal, however people with severe OA will need to focus on low impact or non weight bearing activities; such as walking, yoga, Pilates, stationary bike, tai chi, or water aerobics. What is the difference between glucosamine sulfate, chondroitin sulfate, and MSM? Probably the most popular alternative treatment option for OA is nutritional supplementation. Four main products are seen in the market place: Glucosamine Sulfate, Chondroitin Sulfate, MSM, and DMSO. MSM is a metabolite of DMSO. When DMSO enters the human body, about 15% of it is transformed into MSM by the addition of one oxygen molecule. MSM derived from DMSO has been found to remain in the body for up to 2 weeks. As for chondroitin sulfate, research has shown it is absorbed in the small intestine in low amounts (<10%). Chondroitin sulfate is widespread in the connective tissues of the body, particularly cartilage. Glucosamine is typically produced from shellfish; therefore some people will be allergic to the products. Glucosamine is involved in the formation of cartilage, ligaments, tendons, bones, eyes, nails, and heart valves. Studies have shown that the use of 1500-2000mg glucosamine sulfate and 800-1200mg chondroitin sulfate daily for 2-6months results in a reduction in pain, and increase daily function; consult with your doctor if you are taking any medications and the possible interactions between the medications and the supplements. Studies on these four supplements individually seem to favor glucosamine sulfate over all the other products. Remember, it is important to obtain your supplements from a reputable manufacturer. The take home message here is life is full of choices. Americans with arthritis have many to choose from. One path is the do nothing path. We all know someone who is retired and sits on the couch all day watching TV and not taking good care of their body. This person typically complains of constant aches and pains reducing their quality of life. The other side of the coin is that we all also know a retired person who is active, going for walks everyday, fishing, playing golf, bowling, taking supplements, eating healthy, etc and you almost never hear a person like that complain about aches and pains; however I am positive they have them on occasion. Which kind of retired person do you want to be?